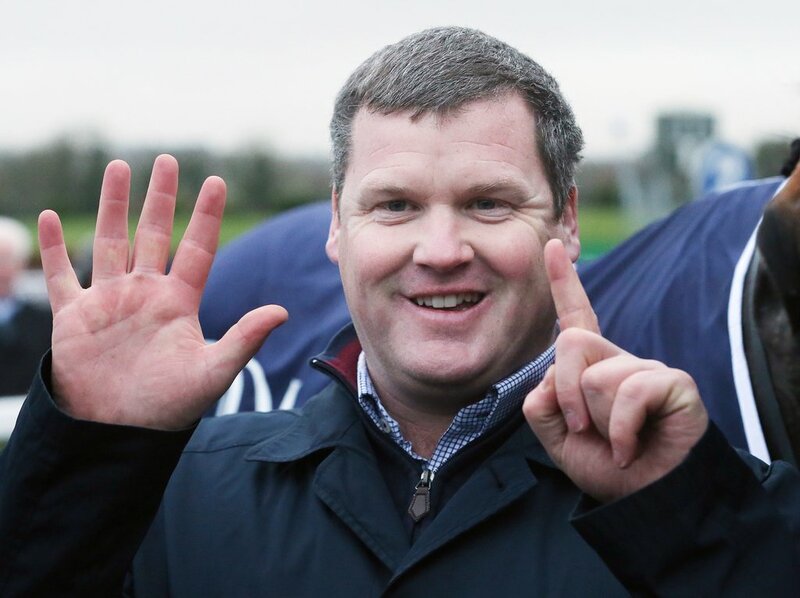 Willie Mullins vs Gordon Elliott – who’s better? Sports are defined by classic duels, there’s no doubt about it. Muhammad Ali vs Sonny Liston, Celtic and Rangers’ passion-fuelled rivalry and the history-driven Ashes test series are a few of many. One has been simmering in the National Hunt sphere and it’s finally reaching a thrilling max: Willie Mullins vs Gordon Elliott. The rivalry kicked into gear just before the 2016/17 season was getting into full swing. A row over training fees led to Michael O’Leary pulling all of his Gigginstown-owned string out of Mullins’ yard, many of his star horses went across the country to Elliott. It was a brutal blow for Mullins, but in turn it created a pulsating duel with two trainers fighting to be the big boy in Ireland. The two dominant forces have split the racing community lines on who is the better trainer. Even the answer isn’t simple: Willie Mullins is the better of the two – for now. The Closutton-based handler has been the leader of the hegemony ever since his most loyal servant, Rich Ricci, started to really get involved in the game. And while the fight isn’t one-sided anymore for the Irish Champion Trainers’ Crown and his status over Elliott, team Mullins digs in to keep the record intact. Since the turn of the decade, the records have been tumbling courtesy of Mullins. He mastered the training career of the immortal Hurricane Fly, whom under his guise, became the first horse to regain his Champion Hurdle crown since Comedy of Errors in 1975 and with 22 Grade One victories to his name, the winning-most horse ever at the top level. It’s a testament to Mullins that he was able to keep ‘The Fly’ at his A-game for so many seasons, and the training brilliance didn’t stop there either. Quevega’s six wins in the Mares’ Hurdle, Vautour’s willingness to peak as a champion on the very big occasion, Douvan’s pulverisation of fields and Faugheen the Machine’s brutal dominance headline a list of many achievements. What is even more astounding being his ability to train top-level winners in times of strife. Gigginstown’s removal of their string, Vautour’s cruelly-timed death and severe injuries to Faugheen and the side lined Douvan all led to questions of whether the Closutton yard would ever be the same again. But the yard stuck with their game, firing out championship horses every season and never giving up when it may be easier to. Heading to Punchestown in 2017, it was widely expected Elliott was to be crowned Champion Trainer for that season. Oh, how wrong was everyone. 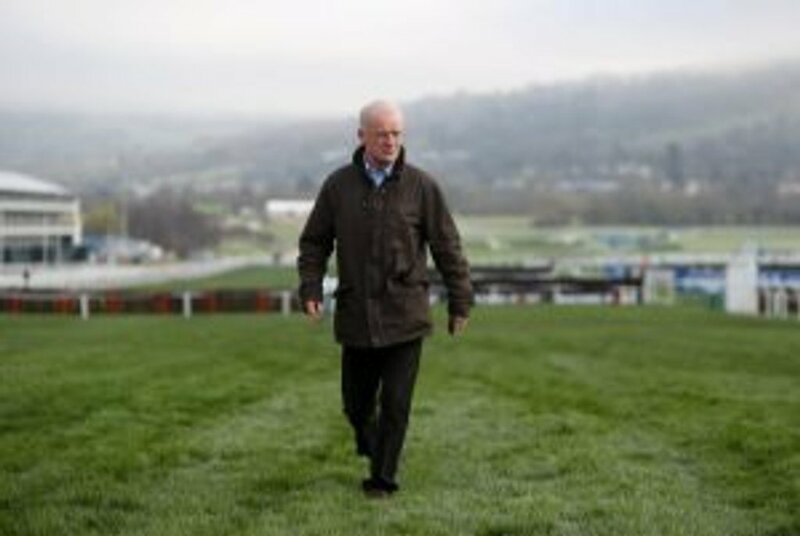 By the final day of the festival, Mullins was in the lead after a supreme week and clung onto his prized possession. The master had taught the apprentice a valuable lesson. However, Elliott is on the tails of the Closutton yard, and it’ll take a very brave man to bet against him being Champion Trainer in the near future. Despite his 2007 Grand National victory with Silver Birch, his career is only beginning to blossom and with the might of Gigginstown behind him, his resume is seriously impressive. Alongside Mullins, Elliott holds the record for most winners at a single Cheltenham Festival with eight in 2018. The year previous, he went one better than Mullins and finished as the top trainer at the meeting, and casting back to 2016 and the dominance by Don Cossack, Elliott lifted the most coveted prize, the Cheltenham Gold Cup, which still alludes Mullins to this day. Indeed, Willie Mullins is currently classed as the better trainer out of the duo. He’s done it all, walked the walk and talked the talk in spite of difficult circumstances. But, Elliott is catching him up and is a fantastic trainer in his own right. Racegoers will savour this clash of titans throughout the upcoming decade, and it’ll be no shock in spite of various tussles for titles over time, the crown will belong with Mullins on his pedestal before it transitions over to Elliot.